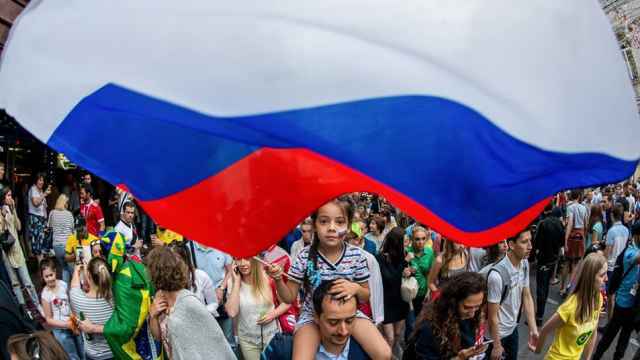 With just seven days to go until Russia’s first game in the FIFA World Cup, fans across the country have little left to bank on other than hope. The national team has failed to win in seven consecutive games since November 2017 and will be the lowest ranked team in the tournament that it hosts this summer. 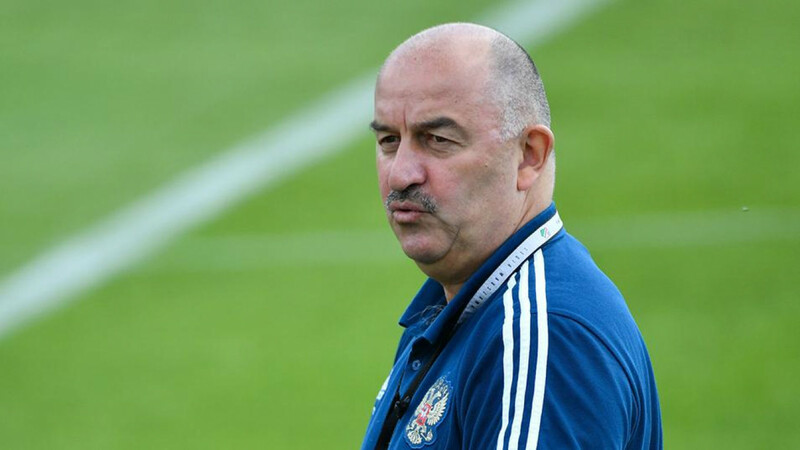 Desperation rising, Russia’s popular late-night television host Ivan Urgant launched a tongue-in-cheek campaign in support of the team's beleaguered head coach Stanislav Cherchesov. “Everything is against him now: Expectations, the weather, the laws of physics, the anatomy of certain footballers and just plain-old logic!” Urgant said during an episode of his show on Tuesday. To support the mustached coach, Urgant called on social media users to grow “mustaches of hope” to share on social media. Here is a selection of our favorite posts. Nationalist politician Vladimir Zhirinovsky: "Despite all our mistakes and problems, we must support our team." The 'FRUKTbl' pop group supported the initiative. Who says you're not old enough to don a mustache? The "lengths" people will go to to support their team! A "mustache of hope" is always a good excuse to channel your inner Dalí. This young fan is staying positive! Life hack: Repurpose your everyday items as a spiffy new stache. As if there weren't enough shirtless mirror pics on Instagram. This cutie pie is ready to support Russia! And, of course, everything is better with cake. "How did they get here?” wondered Russians about Colombian visitors. Russian users also asked why there were so few French, Polish and English fans. 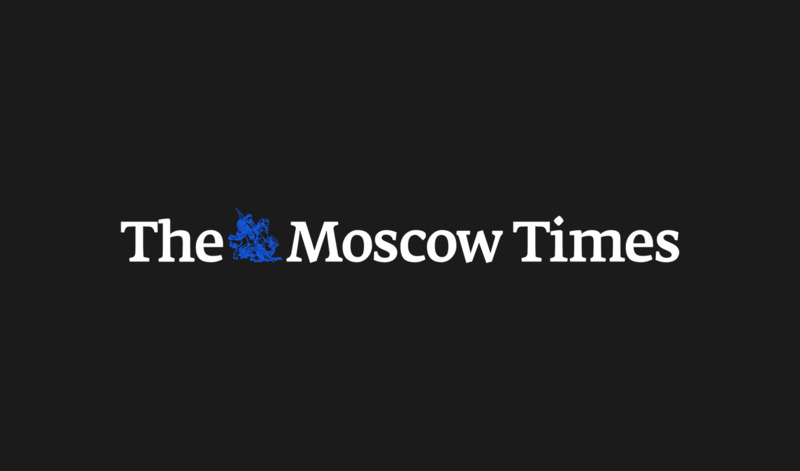 Moscow will open a new fan area in the capital local officials said on Thursday, citing heavy demand from football fans.